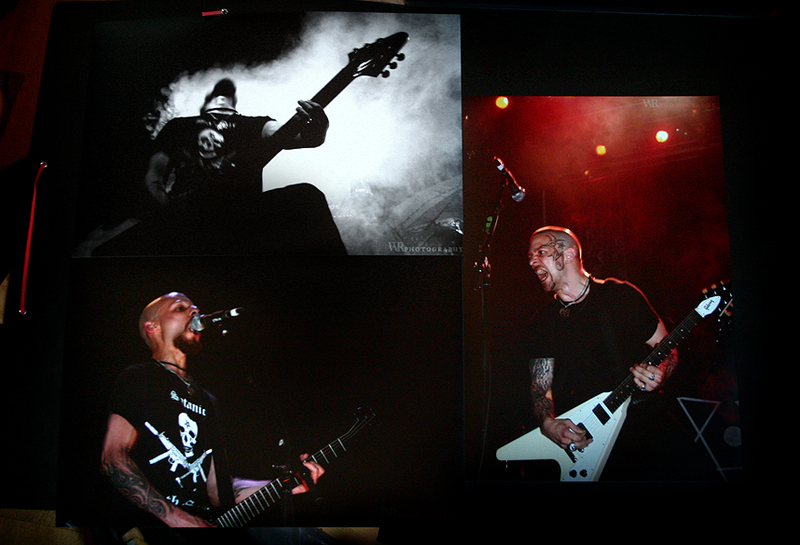 Shipping: Prints up to 30 x 45 cm are shipped as registered letter with Deutsche Post Brief. Larger formats are shipped with DHL. Prints are generally shipped flat. Payments: I accept SEPA bank transfer inside euro-countries and Paypal worldwide. Note: The prints are done on demand at a local printer. I collect orders an have prints made 12- times a month. All orders are being handled and shipped by myself. 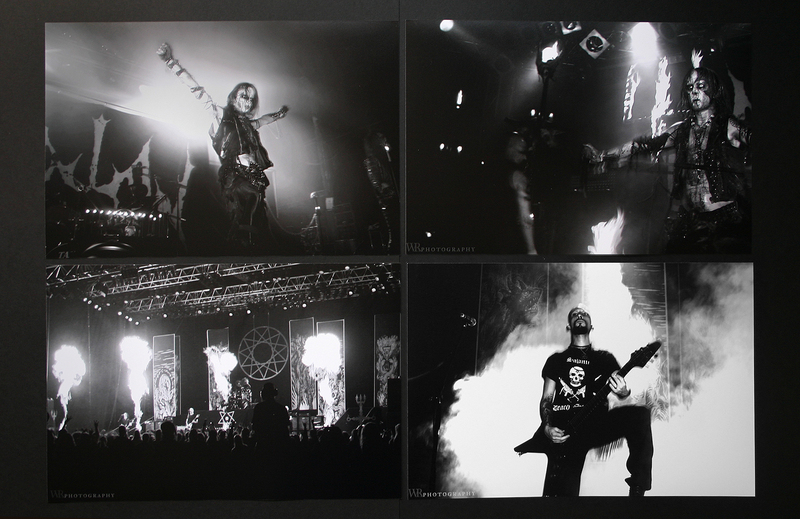 Photos of Watain and Primordial are online!